1. "School" Graphic Art Wrapped on Canvas. 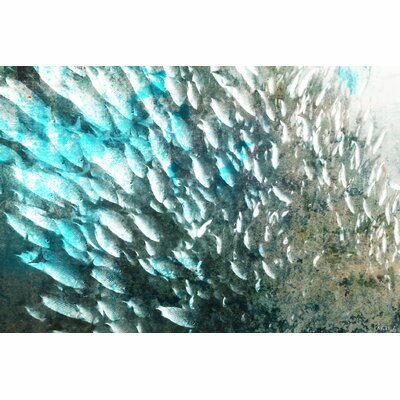 Features: -Fine art canvas print.-Professionally hand stretched.-Gallery wrapped in sustainable non-warping wood.-Arrives ready to hang.-Includes certificate of authenticity.-Artist signature on the front.-Made in the UK.-Subject: Animals.-Product Type: Art Prints.-Print Type: Graphic Art Print.-Format: Wrapped Canvas.-Primary Art Material: Canvas -Primary Art Material Details: ..-Additional Materials: .-Colour: Blue/Grey.-Number of Items Included: 1.-Pieces Included: .-Artist: Parvez Taj.-S..
2. "School" Graphic Art Wrapped on Canvas. 3. "School" Graphic Art Wrapped on Canvas. 4. "School" Graphic Art Wrapped on Canvas. 5. "School" Graphic Art Wrapped on Canvas. 6. "School" Graphic Art Wrapped on Canvas. 7. Sakina Persian Royal/Rust Rug. 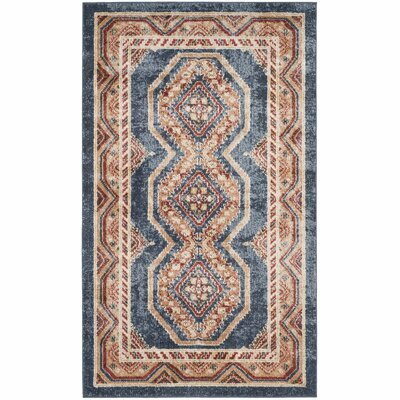 Features: -Technique: Power loom.-Material: 70% Polypropylene 30% polyester.-Backing material: Jute.-Primary Colour: Royal/Rust.-Primary Pattern: Persian.-Holiday Theme: No -Holiday: ..-Rug Shape (Rug Size: 68 x 182cm): Runner.-Rug Shape (Rug Size: Runner 68 x 243cm): Runner.-Rug Shape (Rug Size: 91 x 152cm): Rectangle.-Rug Shape (Rug Size: 121 x 182cm): Rectangle.-Rug Shape (Rug Size: 160 x 228cm): Rectangle.-Rug Shape (Rug Size: 200 x 274cm): Rectangle.-Rug Shape (Rug Size: 243 x 304cm): R..
8. Loving Lioness Mother with Cub Wall Sticker. Made in Germany Material Self adhesive vinyl High quality solvent print Flat surfaces recommended Product Type Wall Sticker Water Resistant Details Wet adhesive possible Theme Animals Colour Grey Brown Surface Finish Gloss Primary Material Vinyl Water Resistant Mildew Resistant Odour Resistant Non Toxic Compatible Surface Type Flat surface Life Stage Adult; Children Application Type Self adhesive Washable Non Wall Damaging Reusable Room Use Foyer; Bathroom; Kitchen; Bedroo. 9. 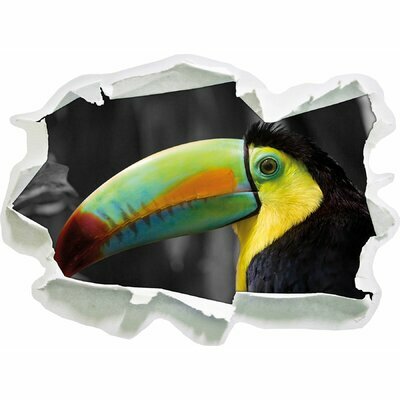 Beautiful Proud Toucan Wall Sticker. Made in Germany Material Self adhesive vinyl High quality solvent print Flat surfaces recommended Product Type Wall Sticker Water Resistant Details Wet adhesive possible Theme Animals Colour Black Surface Finish Gloss Primary Material Vinyl Water Resistant Mildew Resistant Odour Resistant Non Toxic Compatible Surface Type Flat surface Life Stage Adult; Children Application Type Self adhesive Washable Non Wall Damaging Reusable Room Use Foyer; Bathroom; Kitchen; Bedroom; Li. 10. Beautiful Proud Toucan Wall Sticker. 11. Small Sweet Pallas Cat on Rock Wall Sticker. Made in Germany High quality solvent print Material Self adhesive vinyl Flat surfaces recommended Product Type Wall Sticker Water Resistant Details Wet adhesive possible Theme Animals Colour Grey Surface Finish Gloss Primary Material Vinyl Water Resistant Mildew Resistant Odour Resistant Non Toxic Compatible Surface Type Flat surface Life Stage Adult; Children Application Type Self adhesive Washable Non Wall Damaging Reusable Room Use Foyer; Bathroom; Kitchen; Bedroom; Liv. 12. 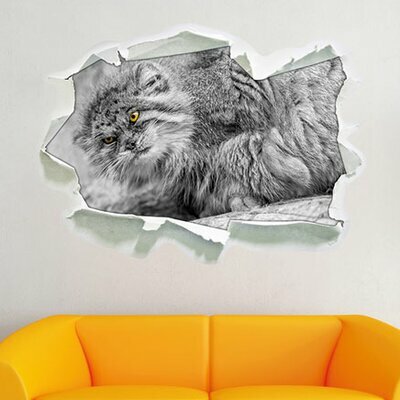 Small Sweet Pallas Cat on Rock Wall Sticker. 13. 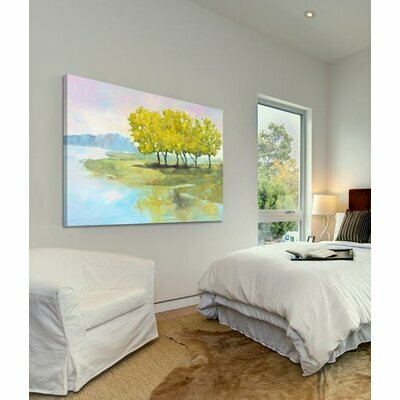 'Lyndhurst Water I' Oil Painting Print on Wrapped Canvas. Features: -Artwork by Graham Reynolds.-Gallery-wrapped in sustainable non-warping wood.-Professionally hand-stretched.-Made in the UK.-Arrives ready to hang.-Artist signature on the front.-Includes a certificate of authenticity.-Subject: Landscape and nature.-Product Type: Art Prints.-Print Type: Oil Painting Print.-Format: Wrapped Canvas.-Primary Art Material: Canvas -Primary Art Material Details: ..-Colour: Blue/Green.-Number of Items Included: 1.-Pieces Included: .-Artist: Graham Reynolds..
14. 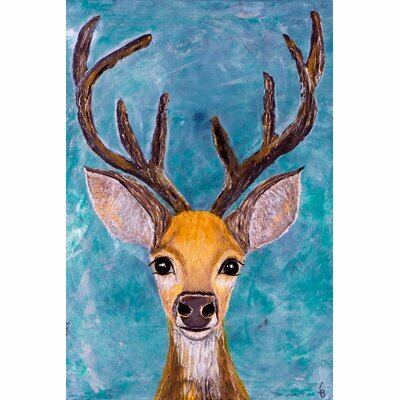 'Beaty' by France Gilbert Acrylic Painting Print on Wrapped Canvas. Features: -Includes a certificate of authenticity.-Professionally hand-stretched.-Arrives ready to hang.-Artwork by France Gilbert.-Fine art canvas print from the Marmont Hill art collective.-Gallery-wrapped in sustainable non-warping wood.-Artist signature on the front.-Product Type: Art Prints.-Artist: France Gilbert.-Subject: Animals.-Style: Modern & Contemporary.-Holiday Theme: No -Holiday: ..-Seasonal Theme: No -Season: ..-Orientation: Vertical.-Shape: Rectangle.-Colour: Blue/Brown.-Dis..
15. 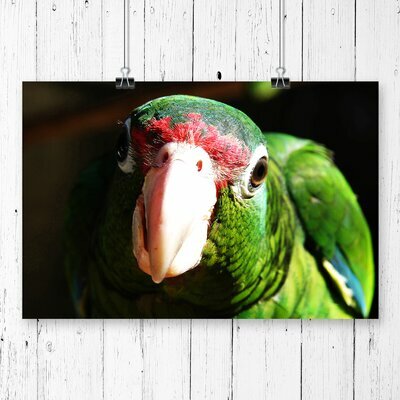 'Parrot Bird' Photographic Print.